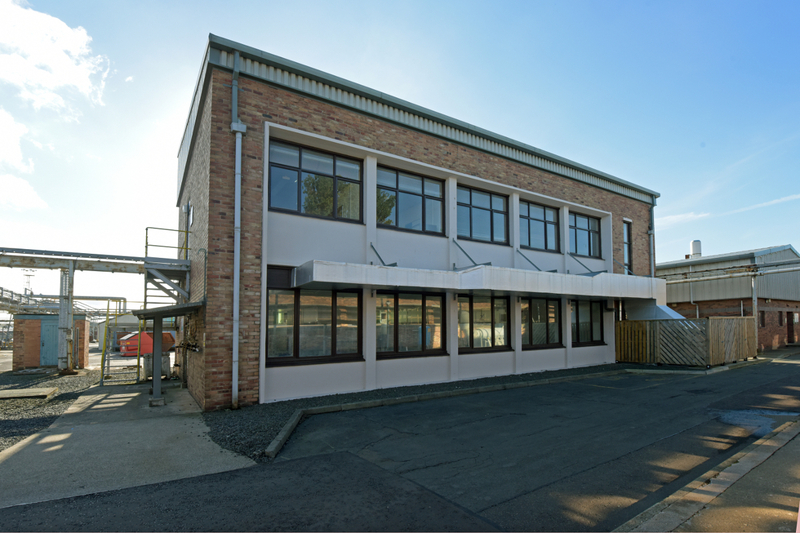 We have spacious high quality laboratory facilities available to lease, with the scope to cater for both established organisations and start-up businesses looking to move on to the next level. Located in the industrial area of Grangemouth, we are a premier facility for business, professional training, research and production in Scotland. The laboratory space is complimented by access to office accommodation and meeting rooms and has access to the full range of onsite services and benefits. Ample amenities include onsite car parking and occupiers can take advantage of a controlled main access with common reception and meeting rooms.